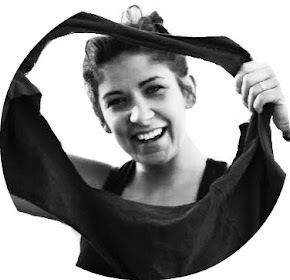 My name is Erika Mulvenna, also known as Miss Sews-it-all, and I want to thank Jenelle for inviting me to share a bit of my love of sewing with you! Hand sewing is a great skill to learn; not only can you tackle some small mending and repair work on your wardrobe to extend the life of your clothes, but there are a ton of fun, crafty projects you can stitch up by hand. It’s also a great way to give the craft of sewing a try before making a huge investment in tools (like a sewing machine). Almost every simple sewing project or tutorial that you find can be hand stitched using just a few basic stitches. If you need a little help getting started with stitches, follow along with my Basic Stitches tutorial to learn how to sew the most common hand sewing stitches. 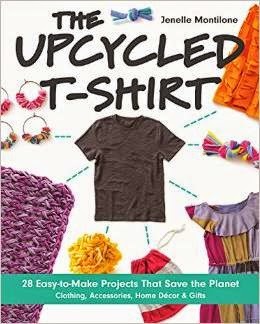 And for your first project, try making a One Yard No-Waste Apron, one of the oldest “first” sewing projects in the book. 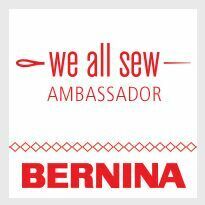 All you need to start hand sewing are a few simple tools, including scissors, thread, and the right sewing needle for the job. Yes, there are many different types, sizes, and shapes of needles, but you only need to know a few basics to get started! Hand needles are categorized in many groups, but we will focus on the General and Hand Sewing needles. 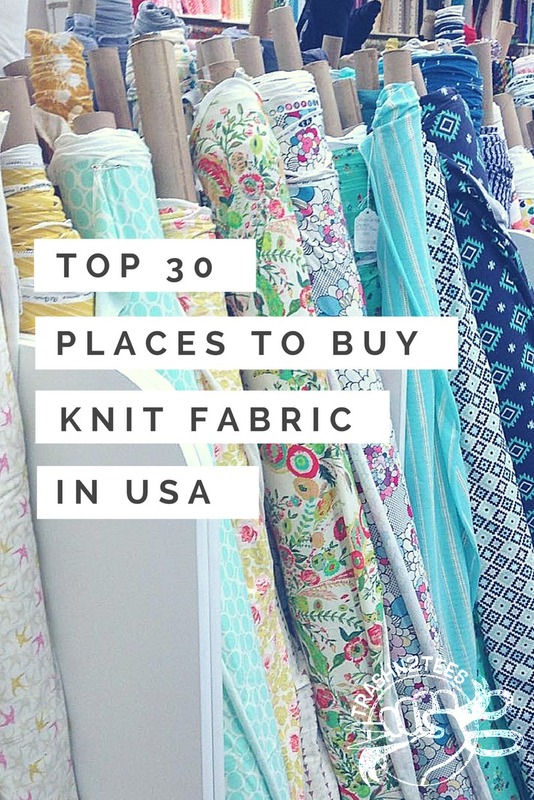 Some of the other major categories include: Quilting needles, Needlecraft needles, Darning needles, and Heavy-Duty needles. And there are even packs of needles sold under the name “Crafting Needle” which are can be mix of a few other types of needles. Let's talk needle terminology. A needle has a pointed end to go through the fabric and an eye to carry the thread. Pretty simple design and highly effective! The shape of the needle eye, type of point, needle length and thickness of the needle determine the needle type and size. Needle sizes are specified by a number. 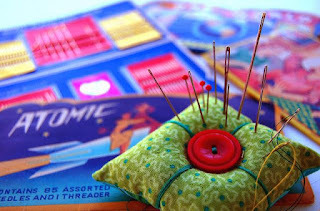 The general rule for hand sewing needles is the larger the number, the smaller and finer the needle. When picking a needle for a hand sewing task, think about the weight and thickness of the fabric. Fine, delicate fabrics such as silk needs a finer needle, like a size 10; and thick denim fabric needs a large, strong needle like a size 4. Needle points come in a few different types for sewing different kinds of fabrics: Sharp points (a very sharp point for woven fabrics), Ball-points (a rounded point to go in between fibers of knit fabrics), Blunt (for needlepoint, cross stitch, or tapestry) and Wedge (for sewing heavy non-wovens like leather, vinyl, or plastic). Sharp pointed needles and Ball Points are the most common for general purpose sewing or crafting. Choose which point to use based on your fabric choice: Sharps for all wovens, and Ball Points for knits. Needles packaged for general sewing and crafting are Sharps, Betweens, and Ball-points. Let's take a closer look at each of these types of needles. Sharps are the most common hand sewing needle. They come in sizes ranging from 1 (really large) to 12 (really small and fine). Most often they are a medium length, great for any hand sewing task, and sometimes can be found in "long" sizes as well. These needles are a really good bet for any hand sewing project using stable woven fabric (like woven cotton prints, solids, or quilting fabrics). Betweens are similar to Sharps, but are shorter in length. Sometimes these are labeled as Quilting needles, because they are perfect for making short, fine stitches. They are also available in sizes 1 through 12. 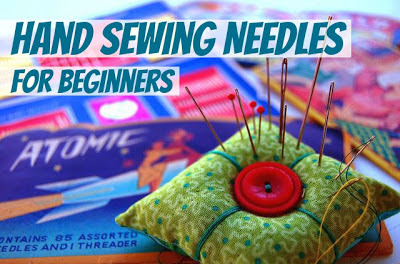 These needles are also a good bet for most hand sewing projects but not quite as easy for a beginner to handle because of the shorter length. Ball-points are similar in size and shape to Sharps, but have a rounded off point for use with knits. These needles are made to move between the fibers of a knit fabric instead of puncturing through them - it makes a much better, stronger stitch with knits. You can find these needles most often in sizes 5 through 10, and work great for any project using a stretchy knit fabric. So, when choosing a needle for hand sewing, think about the type of fabric (stable woven or stretchy knit) to determine if you will use a Sharp or Ballpoint needle. Think about the weight or thickness of the fabric (delicate like silk or tough like denim) to choose your needle size. And, think about what kind of stitches you will be taking to pick a short, medium, or long needle. 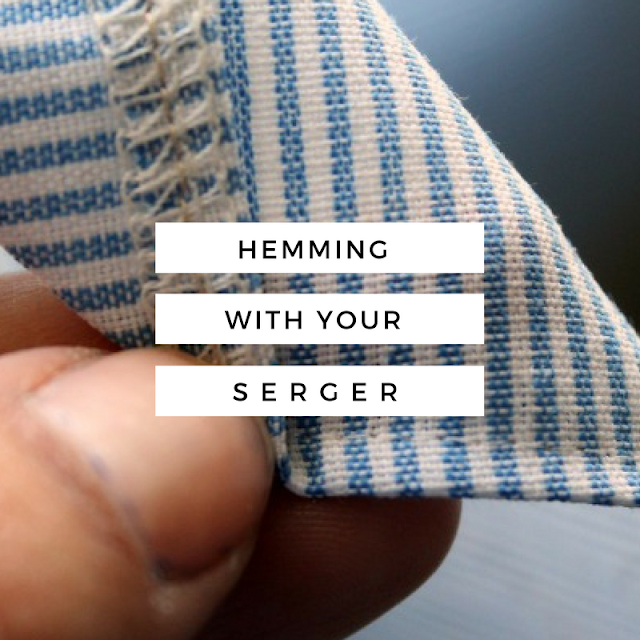 Are you ready to try some hand sewing? 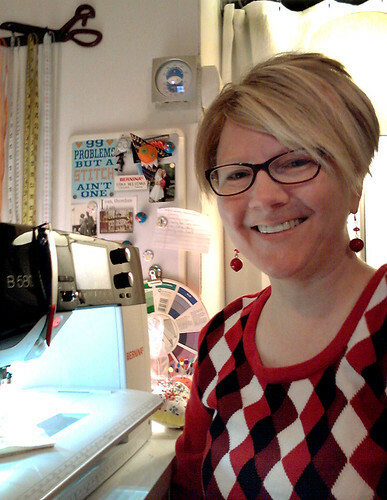 Now - grab a needle and get ready to start stitching!